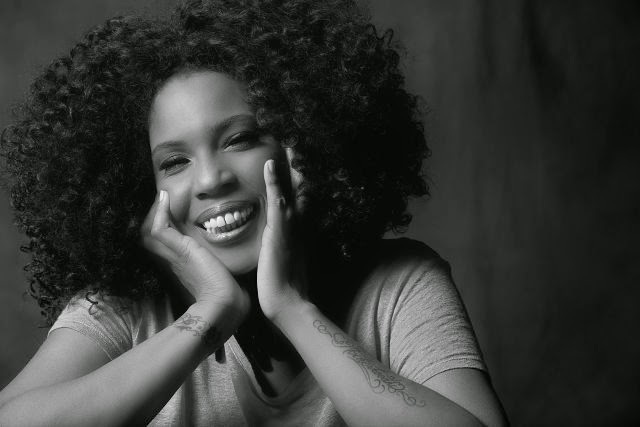 Grammy award winner Macy Gray is in the music industry for more than 15 years now and is a famous name in this glamour music world. She has all set for her album’s premier next Tuesday. This album is a mix of different tunes representing Gray’s changing moods. First song of the album was written an year and a half ago, but rest of the album was completed in a period of eight months in Los Angeles. She has tried to put up different tunes in a single pack for her listeners so that everyone can enjoy the beat they want. Her unique style of efforts makes the work easier, and everyone in the studio enjoys their tasks as a fun filled activity. After releasing two albums in the past, she has taken some time to figure out her specialty so that she can bring out some awesome compositions for her fans world-wide. Now she is ready to hit the floor once again with a bombastic uproar as her album is a fine mix of different tunes that cheers the dull moods. Her personal favorite is “Ain’t no sunshine” by Bill Withers, and her work expresses the influence they have on her. Her sweet voice has added a new life to the beautifully written songs, and her fans are desperately waiting for the release due on 7th October. Gray is performing in the U.S currently, and she will be visiting Niagara Falls on 3rd October before the release of her album. Video of her joyful number “Hands” is released this Tuesday, and it is getting a good response from the audience. So, do check this new album as it offers a fine variety of different tracks that can make everyone flow with the moment!